I’ve got to thank Captain Jill from Captain Jills Journeys for this bitchin post all about International Talk Like a Pirate Day,,,which we both almost missed due to things going on. 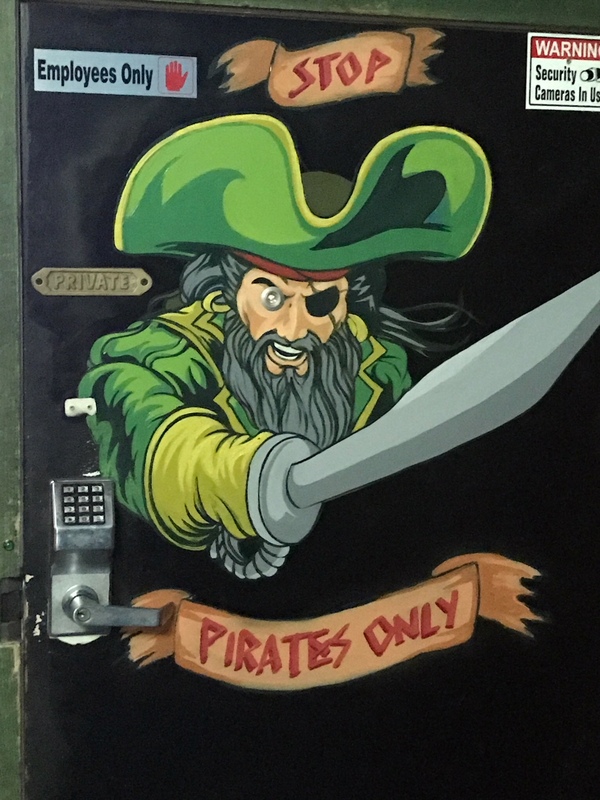 However,,,my wife took me out for date night at a great Pirate Dive bar,,,,where we quaffed some quality drinks full of tequila and toasted International Talk Like a Pirate Day. I’m sorry for this post so late,,,,,but I was sailing all week and it seemed more important than writing about it!